« How to Get Your Website Indexed by Google? 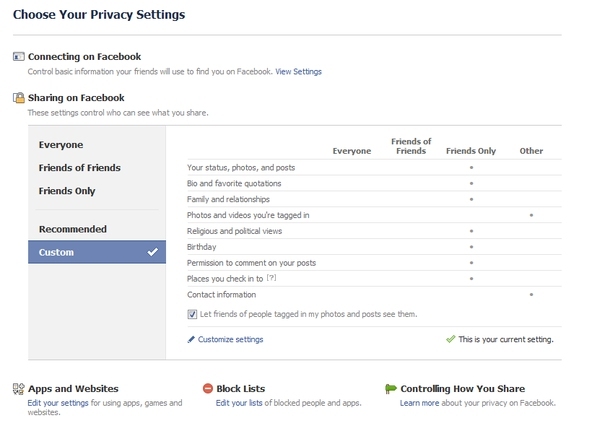 In this video you would be learning how to change your Facebook privacy settings. Just follow these simple steps and you can manage how things are shared through your profile. 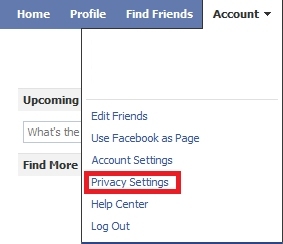 First of all log in your Facebook account, go to the accounts tab and choose the “Privacy Settings” option. Here you are allowed to customize the security options for your profile. You can choose the content and information on your profile to be viewable by Everyone, the friends of those in your friend list, only those people who are in your friend list or the recommended settings by Facebook. You can choose these options by clicking on the respective tab. Ultimately you can even choose your own custom settings. You can do that by clicking on the “Customize settings” option. allowed to see your contact information, post on your wall etc. You can even customize and edit the list of friends who are allowed to see your posts. To do that click on the drop down menu and choose “Customize”. A new window would pop up. 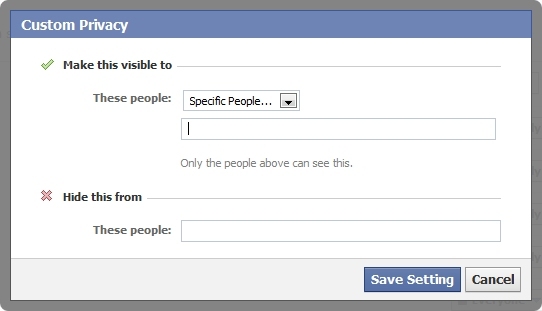 All you have to do is simply choose “Specific People” from the drop down menu and input the name of people who should be allowed to access your profile content. If you want all your friends to see the content then simply choose the “All My Friends” option. Similarly you can even input the name of people from whom you want to restrict your information. 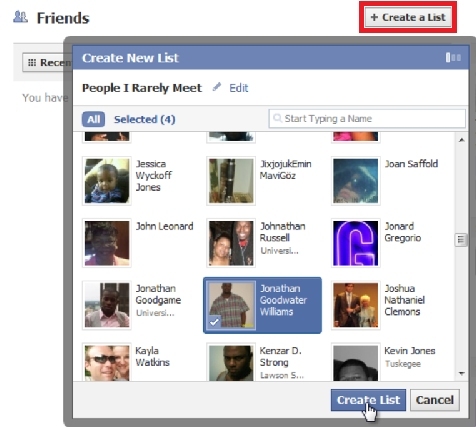 You can even add a friend list into this feature. The Friends List feature allows you to categorize your friends. You can categorize your lists for example friends from school, family, work friends etc. Simply go to the Friends tab on the left corner of the page and click on the “Create a list” button and a new window would pop up. Name the list, choose the people you want in that list by clicking on their profile pictures and click on the “Create List” button. And there you go. You can categorize friends and allow them access to your information on different levels. It allows you to manage the flow of data to and from your profile.